LifeBridge Health and CareFirst will be hosting a half-day “Payvider Innovation Summit” on June 5, focused on disrupting healthcare through digital health solutions. The event will feature two inspiring and innovative keynote speakers, and a panel of biotech industry experts sharing lessons learned from the frontlines of medical innovation. 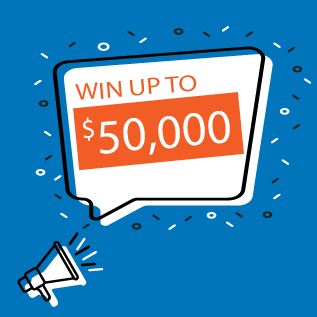 The “Shark Tank"-style innovation challenge will conclude the event, where six digital health startups will get the chance to compete for the available award pool of up to $50,000. Welcoming all early stage startups, entrepreneurs and students, investors as well as other major healthcare stakeholders! Event registration is now open. Please follow the link below to register. We look forward to seeing you there! 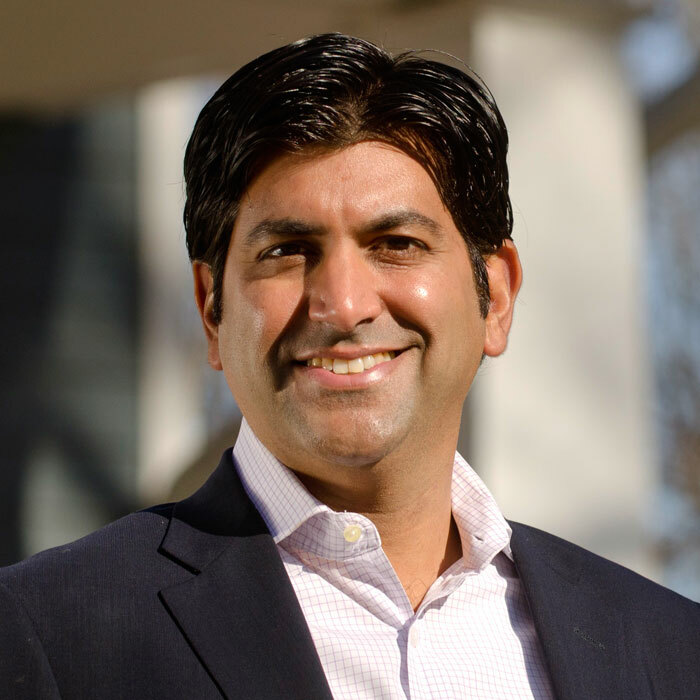 Aneesh Chopra is the president of CareJouney, an open data intelligence service launched by Hunch Analytics. Chopra previously served as the nation’s first Chief Technology Officer, as well as Virginia’s fourth Secretary of Technology. He is the author of "Innovative State: How New Technologies Can Transform Government.” In 2011, he was named to Modern Healthcare’s list of the 100 Most Influential People in Healthcare and in 2008 to Government Technology magazine’s Top 25 in their Doers, Dreamers, and Drivers issue. 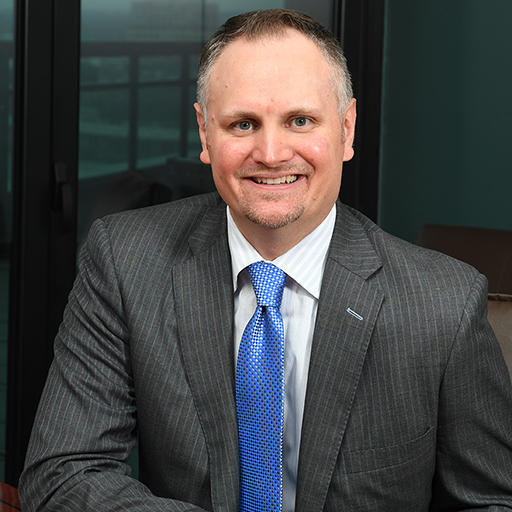 Brian D. Pieninck was named the president and chief executive officer of CareFirst BlueCross BlueShield in 2018. 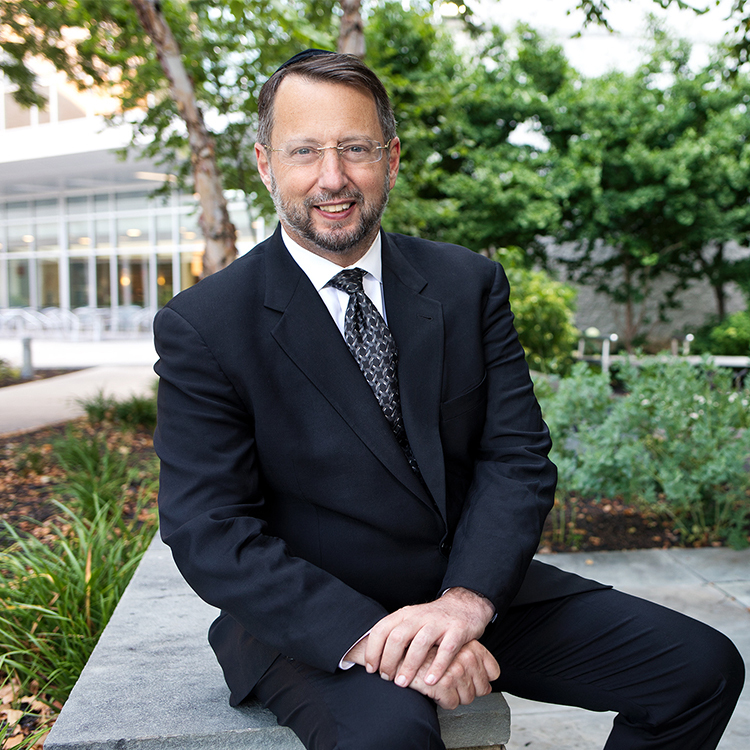 Previously, Mr. Pieninck served as CareFirst’s chief operating officer, and executive vice president for the company's Large Group Strategic Business Unit. Mr. Pieninck is a member of the boards of the Federal Employee Program Board of Managers, Special Olympics Maryland and the Economic Alliance of Greater Baltimore and is a member of the United Way’s Tocqueville Society. Dr. Jonathan Ringo, M.D. is the president and chief operating officer of Sinai Hospital, and senior vice president of LifeBridge Health. Dr. Ringo is responsible for the system’s move from fee-for-service to value based care. The LifeBridge Health Value Based Care Program is one of the most successful Accountable Care Organizations in the state of Maryland. Dr. Ringo is board-certified in obstetrics and gynecology, and continues to practice as a laborist at Sinai Hospital’s Labor and Delivery unit, as well as working at the medical practice of Sinai Community Care. Dr. Kim Schatzel is the 14th president of Towson University. Dr. Schatzel spent more than 20 years working in new ventures and start-up ventures, beginning her career working as a foreperson at a Ford Pinto manufacturing plant. Her roles later ranged from being a top-level manager of an automobile parts manufacturer to serving as CEO of ICM/Krebsoge. Dr. Schatzel has been named one of the 2017 Most Influential Marylanders and Most Admired CEOs by The Daily Record for her contributions and leadership in Maryland. Tressa Springmann has been chief information officer of LifeBridge Health since 2012. She is also a senior vice president for other enterprise functions. 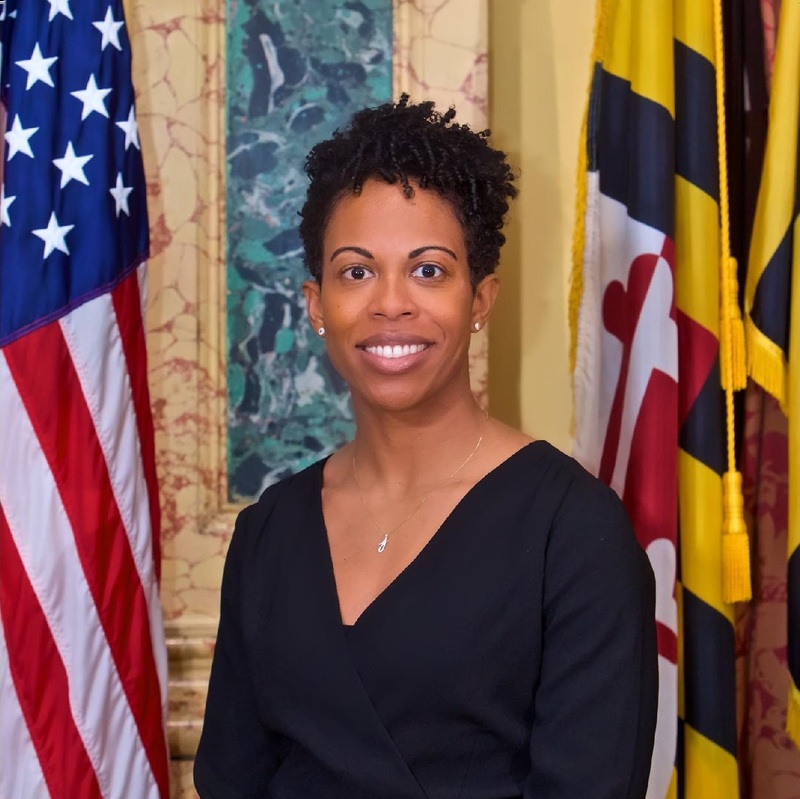 Ms. Springmann is chairman of the technology committee for the Chesapeake Regional Information System for Our Patients (CRISP), Maryland’s state-designated health information exchange (HIE), and a member of the Premier Member Technology Committee. 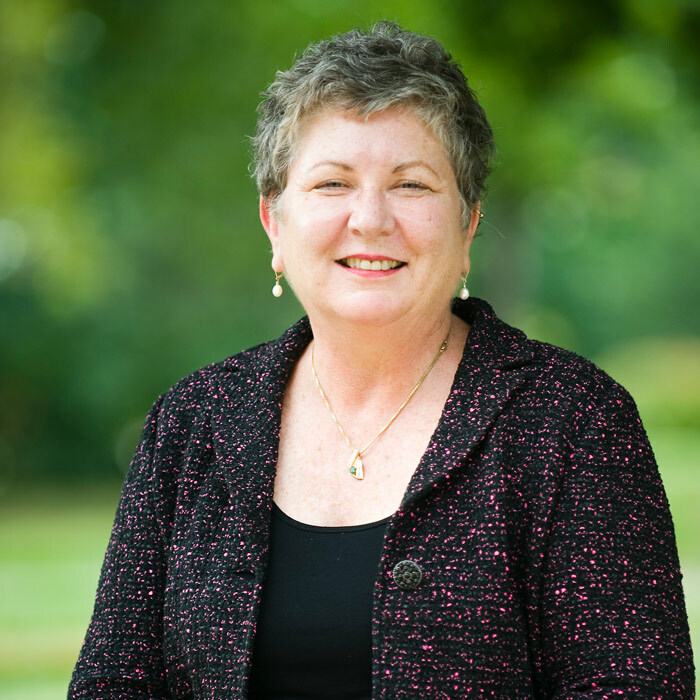 Ms. Springmann is currently an adjunct professor at Mount St. Mary’s University and serves on the Health Care Management Program advisory board for Towson University. 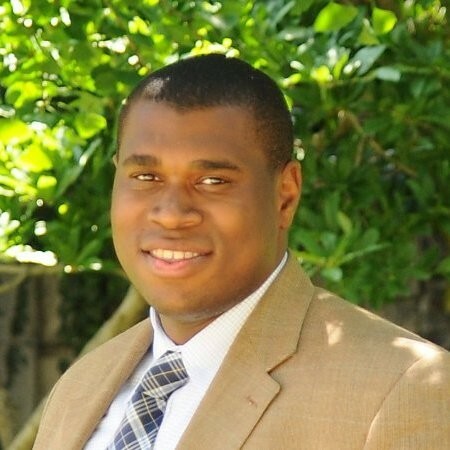 Ricardo Johnson is the senior director of Healthworx, a vehicle through which CareFirst BlueCrossBlueShield invests in and partners with companies that provide promising new products that have potential to achieve better outcomes on cost and quality of care. Previously, Mr. Johnson served as the special assistant to the CEO, and associate general counsel.